By default, enabling a new language will automatically prefix the default language's two-letter code (i.e "en" or "es") to each URL. Here we demonstrate how to remove that code to keep our default URLs clean. Now when you hover over these links, you can see that the URL is adding the en prefix, which we don't want it to do by default, and we can turn this off in the Detection and Selection section. That certainly rolls off the tongue. 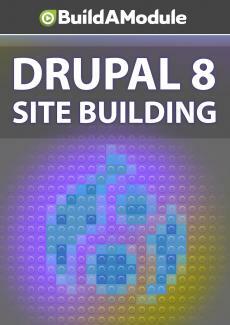 So this configuration is how Drupal decides what language to serve up.